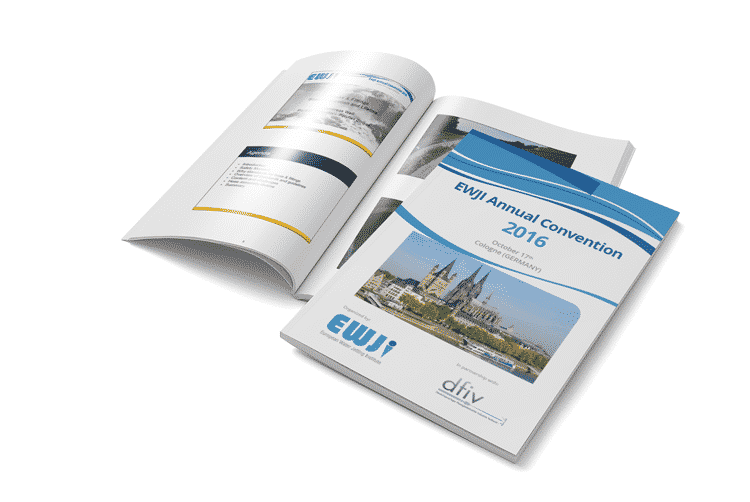 EWJI celebrated its Annual Convention 2016, in Cologne (Germany) on October 17, which meant an excellent opportunity to network and meet colleagues, contractors, manufacturers, associations and other agents related with the water jetting industry. 19:00 pm Welcome drink to meet all the participants. Connecting the dots: how to develop hydro-demolition and train engineers to work with it? 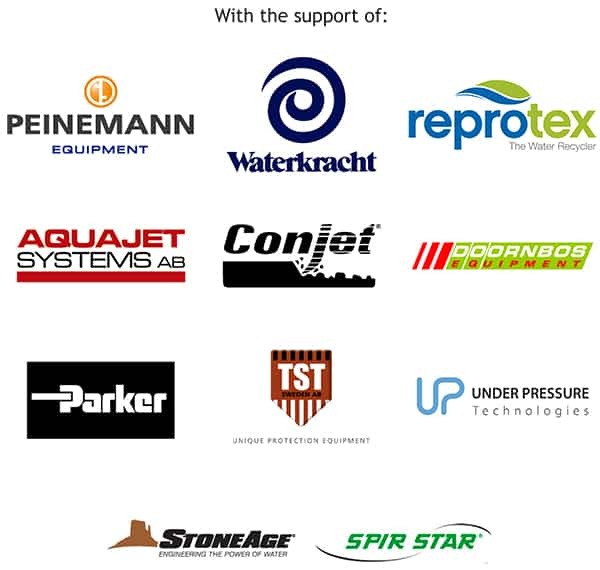 Developing the industry together, round table with industry leaders. If the EWJI Annual Convention 2016 was interesting for you, we kindly invite you to participate in EWJI.